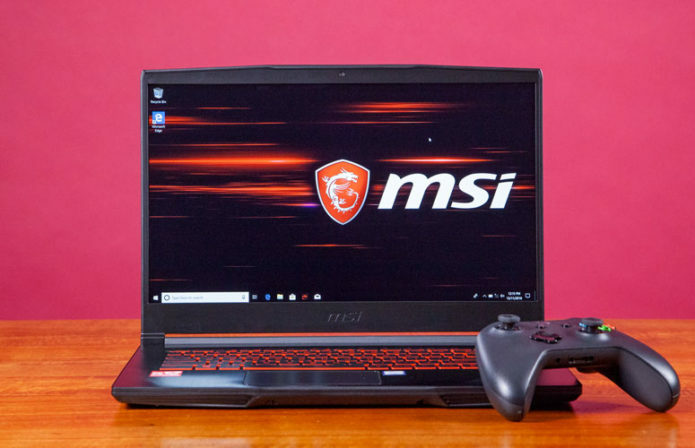 With the unceasing buzz surrounding Fortnite and other hot titles, gaming laptops are in high demand. Priced at $699, the MSI GF63 is designed for people who want to game, but don’t want to spend a fortune to do so. You get solid performance from its Intel Core i7 processor and Nvidia graphics. However, a dim display and subpar battery life keep the laptop from rising higher in the ranks. With that in mind, the GF63 is more appropriate for a entry-level gamer than an aspiring Esports competitor.